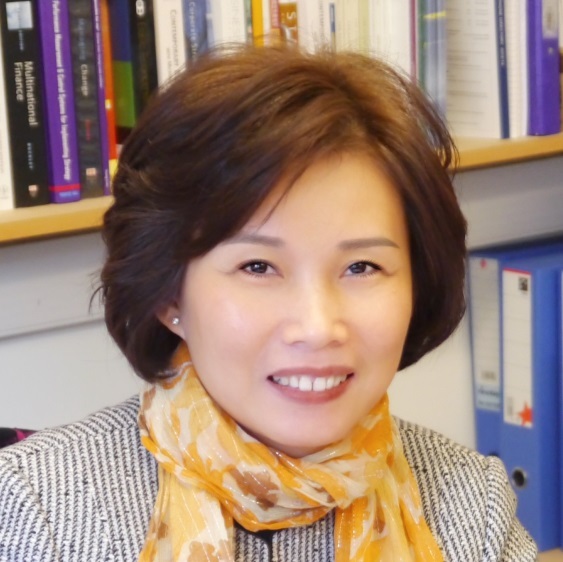 Xiaolan Fu is the Founding Director of the Technology and Management Centre for Development (TMCD), Professor of Technology and International Development and Fellow of Green Templeton College at the University of Oxford. Her research interests include innovation, technology and industrialisation; trade, foreign direct investment and economic development; emerging Asian economies; innovation and productivity in UK/US. She was appointed by the Secretary-General of the United Nations to the Governing Council of the Technology Bank for Least Developed Countries and to the Ten-Member High Level Advisory Group of the UN Technology Facilitation Mechanism.